If you love music, if you wake up and go to bed with beats playing in your head, maybe it is time to bring the tunes to life? No more excuses for putting off your dream! 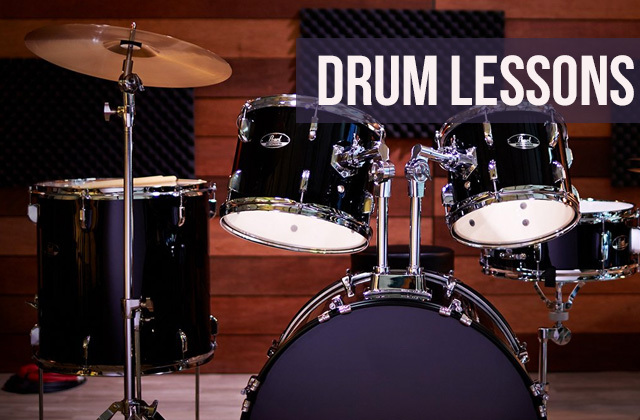 Now you can choose one of the best drum lessons to practice in the comfort of your home at any convenient time. 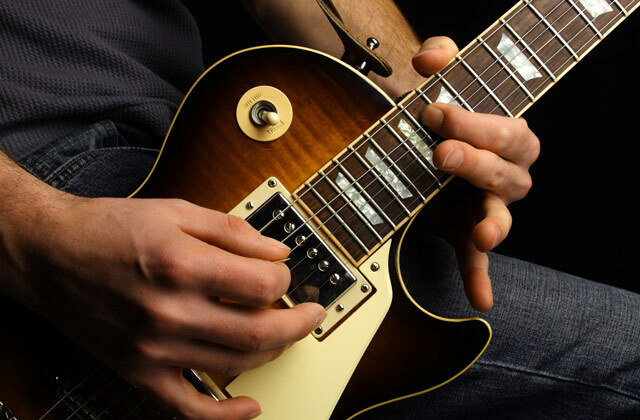 If you've ever dreamed to play the guitar but haven't had a chance to get into this craft, with the online lessons presented in this review, you will be able to start practicing already today, spending as much time on it as you can afford. 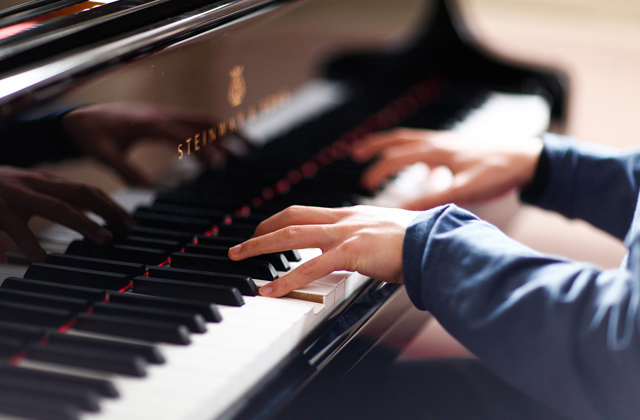 Do you dream about playing the piano but haven’t had a chance to learn so far? Online piano lessons can improve the situation! Look through the 5 best services we’ve reviewed, find your online tutor, and let your dream come true today.